When you need the right customer counters and security windows, you can rely on the team at Ideas to provide the experience in design, ergonomics and, at times, just plain common sense. 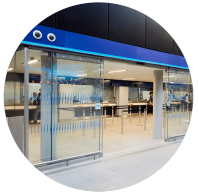 Whether you are looking for a complete solution, project management, expert advice, or simply a standard product, we can help deliver crucial safety, accessibility, aesthetics and functionality standards at your customer counter or security windows. Our team has the know-how to help you right through from concept to manufacture and installation. In fact, our in depth knowledge has set the industry standard which is why Ideas is trusted by clients in the domestic and international rail, airline, retail, hospitality and visitor attraction sectors. Reduce your project risks, access the best advice when you need it most, and save time and money. Creating safe work places. Installing compliant and ergonomically designed work stations. Helping to prevent work related injury from: fatigue, stress, RSI, neck and back pain. Providing secure work environments. Protecting staff from manual and ballistic attacks in cash handling environments. Incorporating refuge areas into open environments. Inclusive design from the outset. Designing accessibility for everyone into every product. Meeting the standards first time and reducing project risk. Check out some of the latest projects in the design and manufacture of bespoke and standard pay windows and counters. All our projects are delivered with the Ideas philosophy of integrated and ergonomic design, creating great solutions, whatever the location. 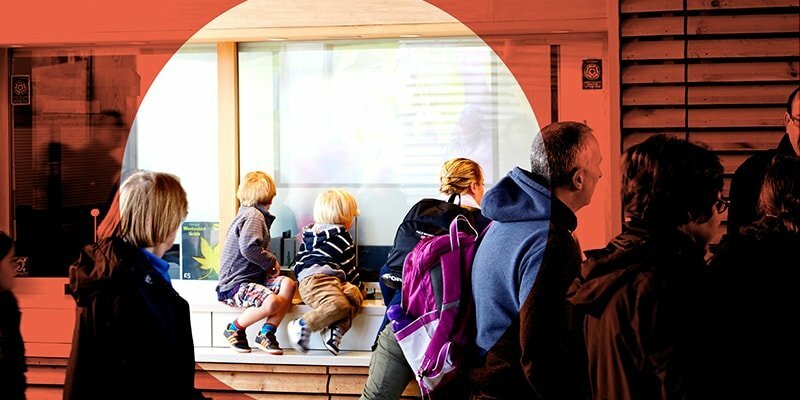 Every situation is different, and every client benefits from “Ideas” unique design philosophy, including leading operators of transport and visitor environments as well as our technical furniture solutions for control rooms. To see our full client list please click here.